in men's, women's and youth styles. 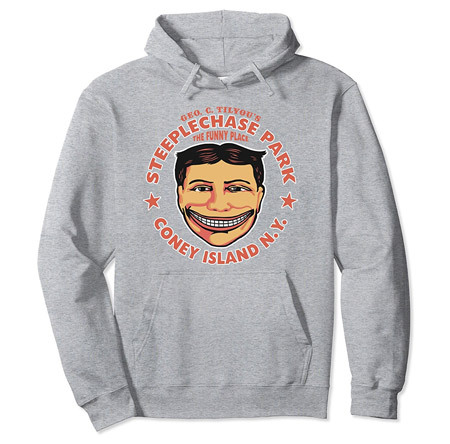 Here's our exclusive Coney Island Steeplechase Park Tee and Hoodie. Beautiful full color graphics of original Steeplechase funny face art with Coney-style lettering. 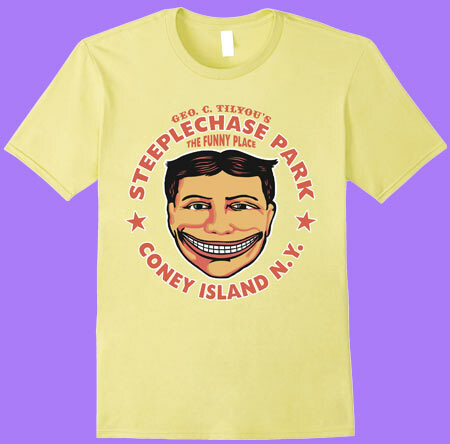 It's the Coney Island shirt you've always wanted! 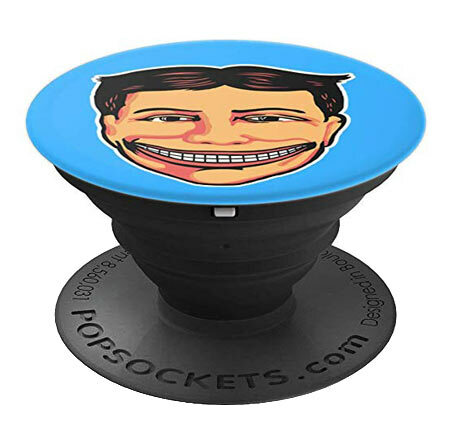 Available at Amazon in men's, women's and youth styles and several sizes and colors. 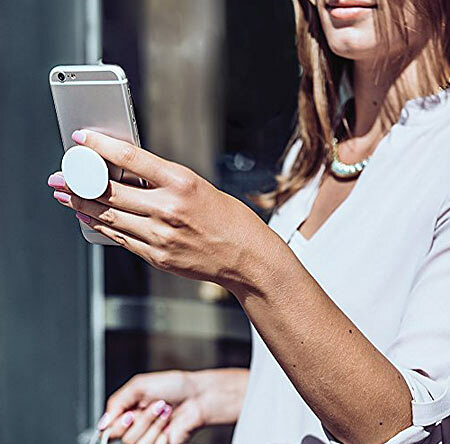 a secure hold for easier texting, calling, photos, and selfies. 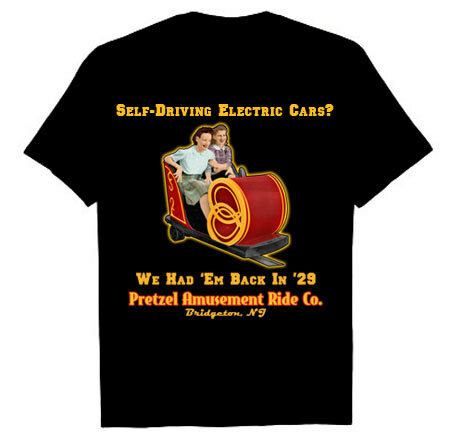 electric cars are nothing new to dark ride fans! and several sizes and colors.